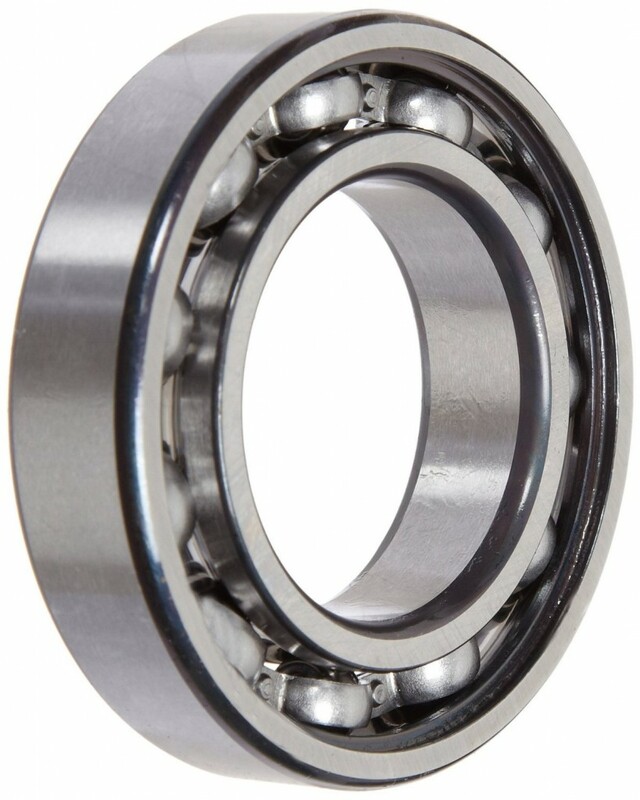 The FAG single-row radial bearing with single seal has symmetric races to support radial loads while maintaining high speeds and rotational accuracy. 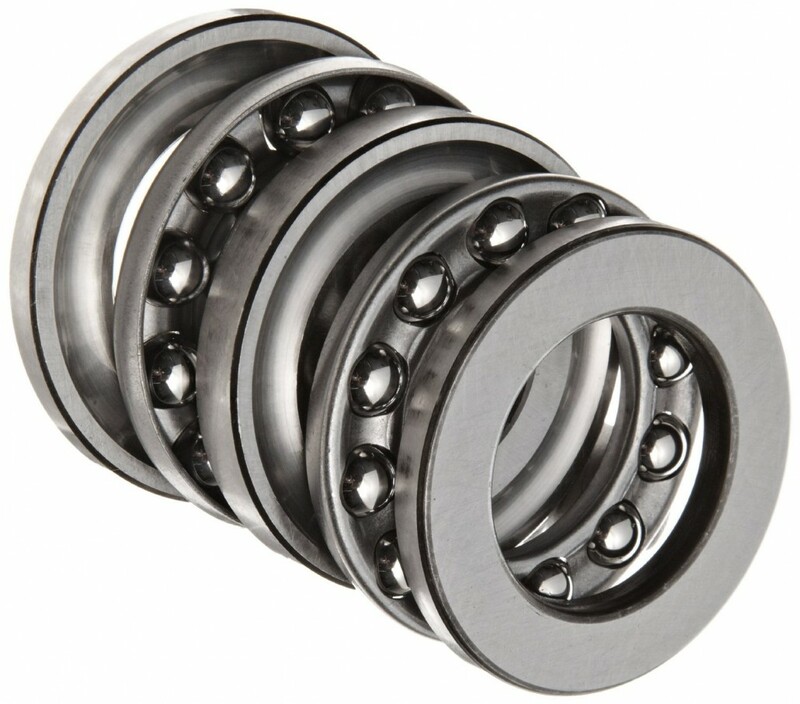 It conforms to the precision standard Annular Bearing Engineers Committee (ABEC) 1 for performance within a narrow range of variation, and it has a C3 radial internal clearance for radial slack between the inner and outer rings that is greater than CN (normal) to compensate for thermal expansion. 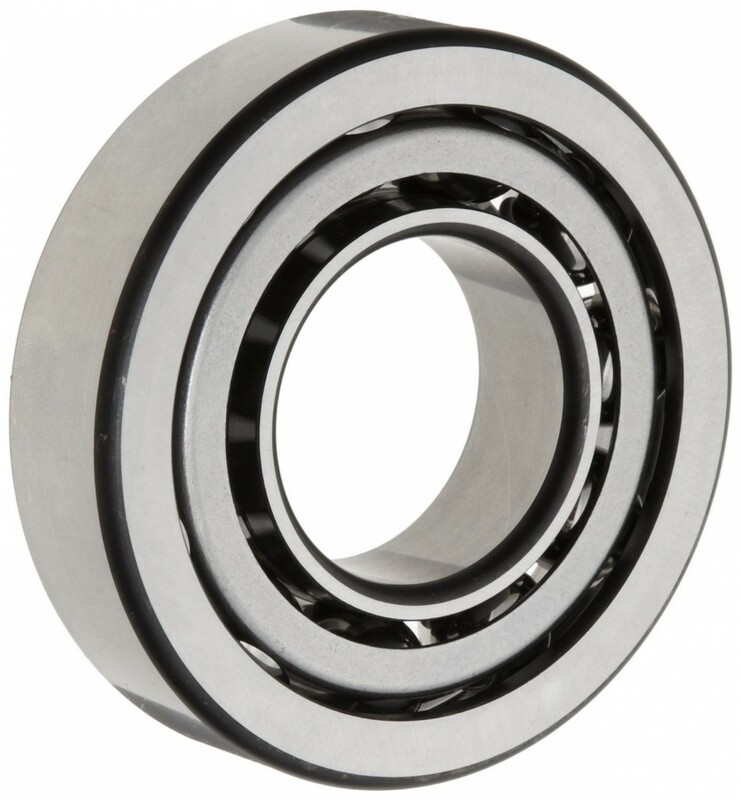 Its steel cage evenly spaces the rollers for even load distribution and prevents contact to reduce friction, vibrations, and noise. 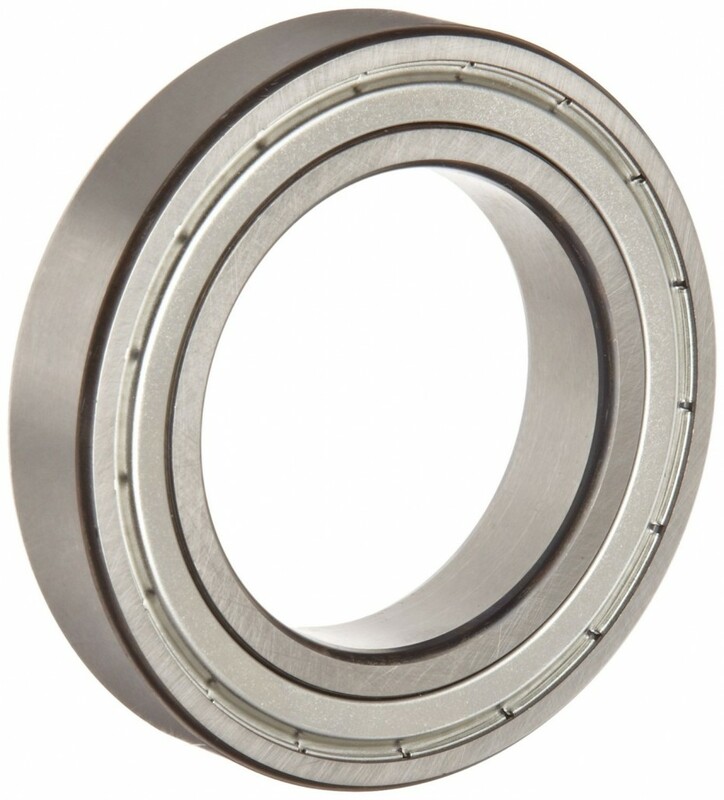 It has rubber seals on the side of the bearing to keep lubricant in and contaminants out. 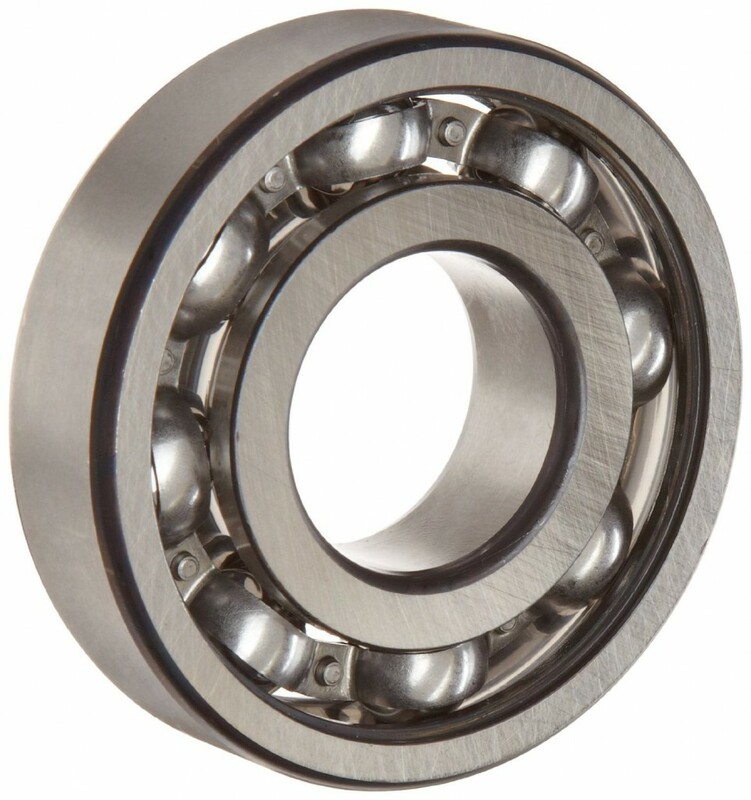 This radial ball bearing is suitable for use in general purpose applications that primarily involve radial loads and minimal axial loads at relatively high rotational speeds. These include transmissions, motors, and pumps, among others.